We got our first review! Thank you, Mommy blogger Janice Lim of http://therollercoasterride.com/ for giving us 4 stars! Janice writes, "The book is very relatable and easy to read". She also says " they contain practical tips that maybe some parents might overlook when training their yayas." Talking about the design of the book, she says "I also love the graphics. They're only black and white so it doesn't distract too much from your reading." She goes on by saying that she appreciated the charts that we included in the book. 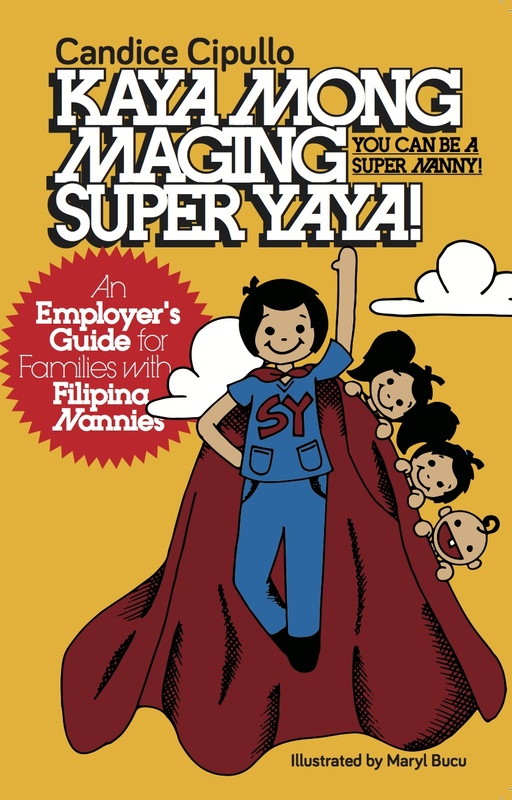 She recommends it to be a household staple for families who have yayas "because it really focuses on things that should matter most to parents when it comes to hiring and training their yayas". Busy parents can easily read this book during their breaks from work or home duties". We really wanted a practical and informative book, and it seems that it is! 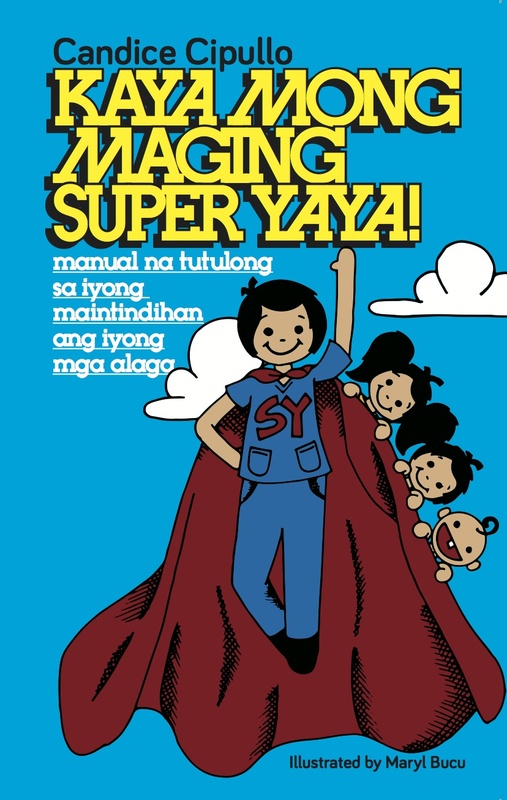 She ends her review by saying, "I love that the author was able to compile all her learnings and teachings from her Yaya Enrichment Classes into the book". Thank you, Janice, and more power to you! To check out the full review and Janice's awesome website, go to www.rollercoasterride.com.